Fashionable men and tech-savvy guys who want to up their game can now view menswear runway images on their iPhones just hours after the shows happen at NYC's Fashion Week. 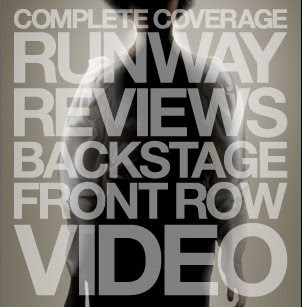 Men.Style.com brings you runway and backstage images in amazing clarity right on your iPhone. And, you can get reviews of the shows by tapping on the photos. Work the runway! This new app is free and lives within the Style.com app on the Apple App Store.